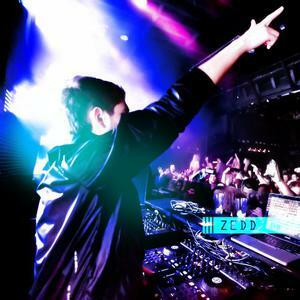 Zedd is an electro-house DJ and record producer from Kaiserslautern, Germany. Born Anton Zaslavski, he was surrounded by a family of musicians, he began playing the piano at the age of four. After several years of learning to master the piano, Anton began playing the drums in a band, and composed and produced numerous rocksongs in his band's own studio. In 2009 he began producing electronic clubmusic, to much and quick acclaim.